Below are articles from various sources about members of MCB and their research. Industry-minded MCB students and postdocs were enthusiastic about the opportunity to meet industry representatives and ask questions about careers in biotech at the recent MCB Industrial Affiliates Program event on April 10, 2018. This semester MCB faculty, staff, and students have been working on an equity and inclusion grant we received from the PATH to Care Center on campus. Our goal is to raise awareness about positive social norms and promote an inclusive culture in biology. 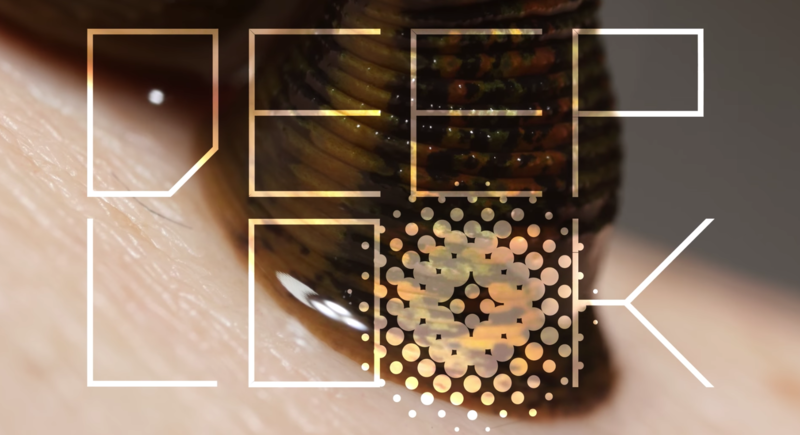 KQED's 'Deep Look' web series recently featured leeches from the lab of MCB Professor David Weisblat. Learn more about how these creepy crawlers are being used in surgeries in the clip below! MCB graduate students Ze Cheng and George Otto are co-lead authors on a new study published in Cell. Their research reports the widespread use of an unconventional mode of gene regulation that employs “transcript toggling” to drive up- and down-regulation of protein levels during meiotic differentiation. Faculty members Abby Dernburg, Gian Garriga, Evan Miller and Jeremy Thorner, along with lecturer Robin Ball, earned the title of “Faculty Fellows” by participating in the “Transforming STEM Teaching” Faculty Learning Program. MCB Professor Daniel Portnoy has been selected to become a fellow of the prestigious National Academy of Inventors (NAI). 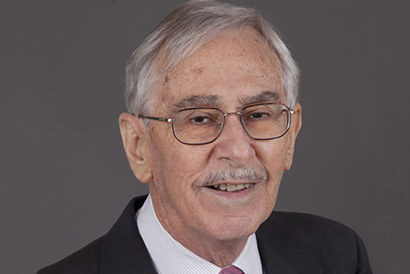 The fellowship is in recognition of Portnoy's research in microbial pathogenesis and significant contributions to the improvement of cancer immunotherapies and vaccine development. 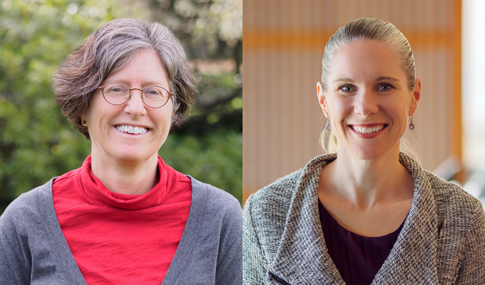 Professors Marla Feller and Britt Glaunsinger were both honored with 2018 Faculty Mentor Awards from the Graduate Assembly. Nominated by colleagues and current and former graduate students, they have demonstrated an outstanding committment to helping UC Berkeley graduate students to succeed academically, professionally, and personally. The Awards will be presented in a joint ceremony on April 12, 2018 from 4-6pm at Anna Head Alumnae Hall. 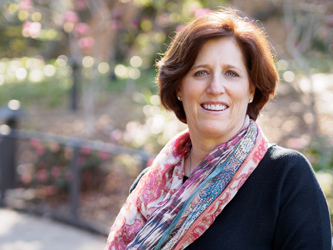 MCB Professor Susan Marqusee is the 2018 recipient of The Protein Society's Dorothy Crowfoot Hodgkin Award, which recognizes researchers in protein science whose contributions have significant impacts in the broader field of biology. Marqusee is a world expert in the field of protein folding, and her influential research "has produced the most detailed view of the energy landscape of a protein." Associate Professor of Cell and Developmental Biology Lin He was appointed to the Thomas and Stacey Siebel Distinguished Chair in Stem Cell Research for a period of five years. 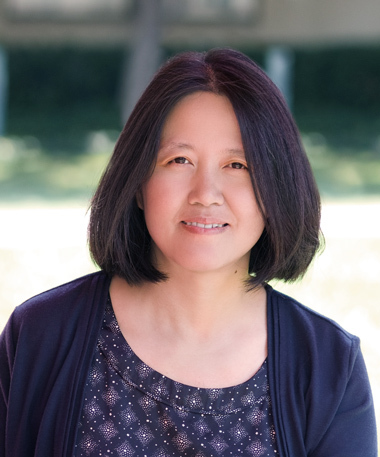 The honor recognizes her as "one of UC Berkeley's most distinguished faculty members in the area of stem cell biology, cancer and related research areas associated with the Siebel Stem Cell Institute." Show your Blue and Gold spirit by participating in this year's Big Give. This is a chance for us all to come together as an entire Cal commuity—alumni, parents, students, faculty, staff, and friends—to support our favorite department and also try to win some Big Give challenge funds. Even the smallest gift can make a big difference! Give today (before 9 p.m. P.S.T.) to support MCB students, faculty, research labs, and programs. If you want your gift to reach a specific MCB division, please give here. 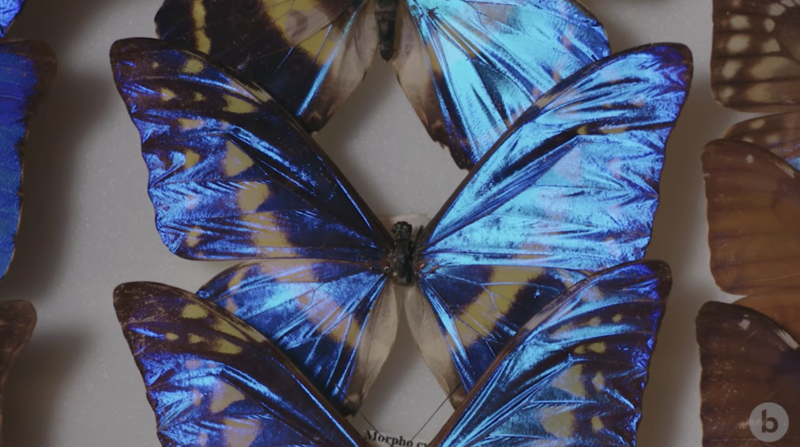 MCB Professor Nipam Patel's research on butterfly development was featured in a video by the California Academy of Sciences. Patel's lab is aiming to understand how butterflies develop their dazzling wing patterns and colors. It is with great sadness that we report the passing of MCB Ph.D. graduate Cris Alvaro, who graduated in 2015. Cris was an exceptionally bright and talented scientist and a beloved member of the MCB Department. Cris identified as a trans and non-binary person and used the preferred pronouns they/them/their. Cris completed their graduate work with Dr. Jeremy Thorner, where they studied the signaling pathways that regulate pheromone responses in yeast. Cris’ most recent position was as an IRACDA Fellow and postdoc in Dr. Allan Basbaum’s lab in the Department of Anatomy at UCSF, where they studied how itch and pain signals are differentiated in the central nervous system. Cris was a ray of light in our community and will be sorely missed. 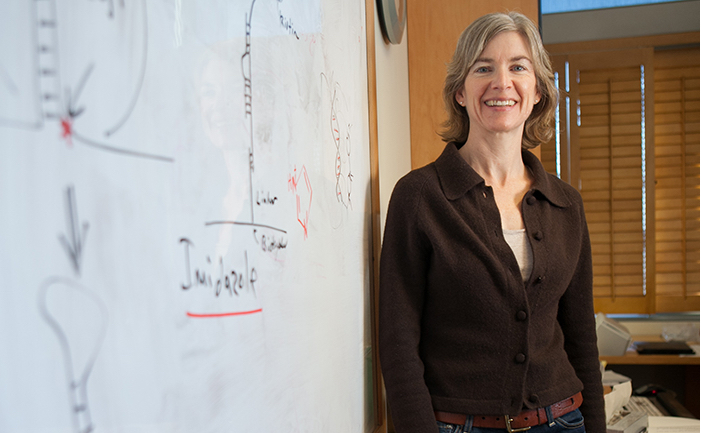 New technology developed by MCB Professor and HHMI Investigator Jennifer Doudna can be used to find signs of viral infections and cancers in snippets of DNA. This new tool, called DETECTR, has already been used to accurately identify two types of human papillomavirus (HPV) in human samples. In the future, DETECTR may become a reliable way of quickly diagnosing cancers and other illnesses. A memorial celebration for long-time visiting scholar Ian Gibbons is planned for Sunday, February18, 2018 at his home in Orinda. 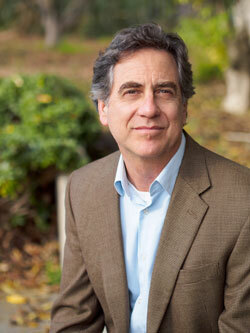 He was recently honored with the Shaw Prize along with Ron Vale of UCSF for their "discovery of microtubule-associated motor proteins: engines that drive nerve cell growth and chromosome inheritance essential to human development." He was one of the true giants in his field and made many contributions to our understanding of biological motion. Ian passed away on January 30th at the age of 86. In honor of UC Berkeley's "150 Years of Light" anniversary celebration, we're recognizing MCB & Chemistry Professor Emeritus Judith Klinman, a pioneer on the Berkeley campus. 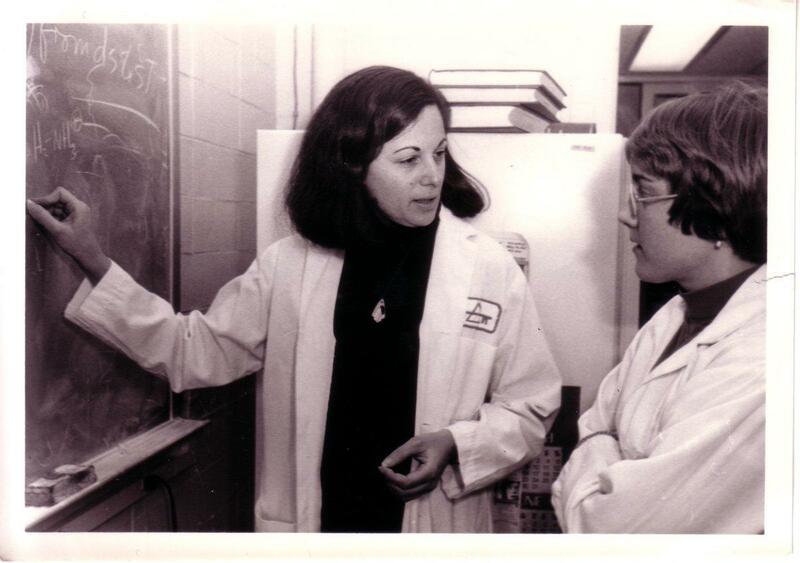 A talented scientist, Klinman is internationally known for her groundbreaking work on enzyme catalysis.